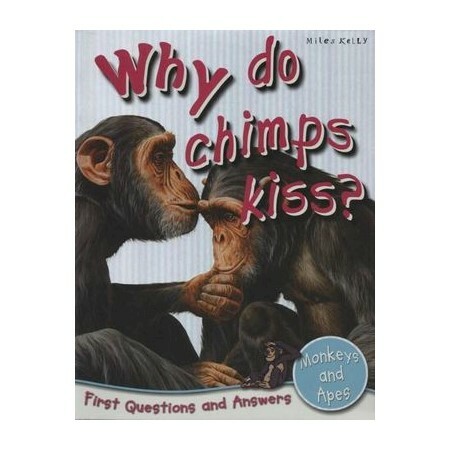 Discover the answer to lots of brilliant questions about monkeys and apes! Learn where monkeys and apes live, what they eat and why chimps use sticks. Easy-to-read text makes this book ideal for young readers, while cartoons and quizzes keep learning fun and interactive.